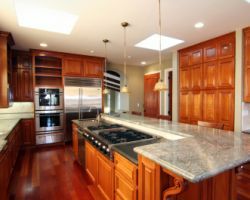 If you are interested in remodeling your entire home or just a few rooms, the best place to start is always the kitchen. This room is where you and your family connect, discuss the day and prepare the food that keeps everyone going. Crystal Sunrooms & Remodeling can help you make your kitchen a place that you and your family will want to be, not just have to be. 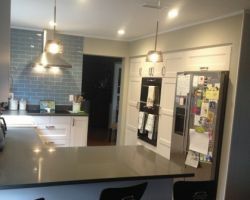 This company is a remodeling contractor that is capable of helping you reshape your entire home, but their work truly shines as a kitchen-remodeling contractor. 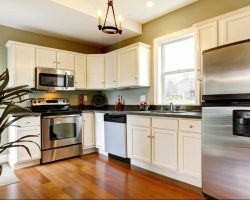 If you need kitchen remodeling done at affordable prices then you should be talking to the experts at Capitol City Kitchens. This expert company tries to emphasize to their clients that a successful remodel is not about the money you spend on the project but about the outcome. This makes the work of these experts relatively cheap and always to the complete satisfaction of their customers. These are not just claims being made by a company that wants to take clients for granted but by one that has been vetted by previous clients in raving reviews. 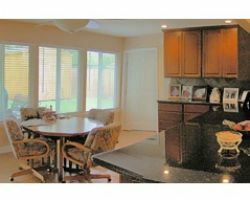 For the best Austin kitchen remodeler, you need to go to Realty Restoration, LLC. This company is known for creating rooms that look like the ones you have dreamed about in magazines as well as providing impeccable craftsmanship. This combination is what dream kitchens are made of. As a professional company that has won many awards for their work, this one bases all of their projects on a combination of design and building which can make the project more cost effective and more customized. KIVA Kitchen & Bath has been an institution in Texas since 1937. This company wants each of their clients to have their dream kitchen. Since the home generally revolves around this area, it should be a space that you love. 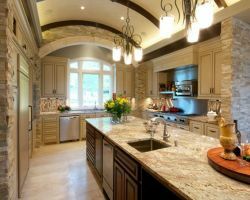 Keeping with this philosophy, this company offers the most luxurious kitchen remodeling in Austin, TX. From their previous work to their showroom installations, you will be wowed by the quality of the kitchens and the expansive knowledge of the staff. The two rooms in your home that you spend the most time in are your kitchen and bathroom, so when it comes time for some remodeling, these are the two rooms that should get the most attention. Texas Home and Floors is one of the best local remodeling companies. This company works with homeowners to discuss how they would like their space to function and how they would like the space to be styled. From there a design is formulated and expert craftsman carries out the work.